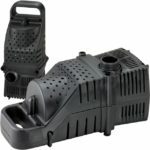 Submersible skimmer pump with powerful Hy-Drive technology Upright design allows convenient placement in pond skimmer Magnetic/Direct Drive hybrid pond pump delivers reliable performance Innovative pump design ensures powerful performance even in tight spaces. 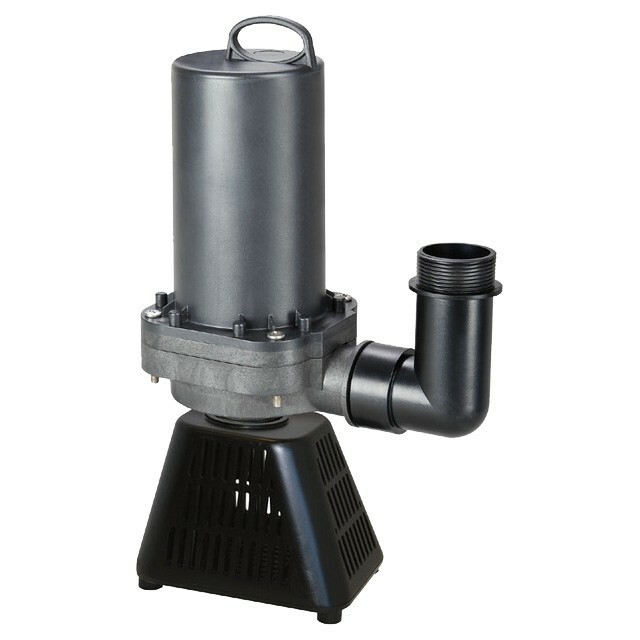 Pondmaster ProLine Hy-Drive Skimmer Pump employs hybrid technology that combines the power of direct drive pumps and the energy efficiency and safety of magnetic drive pumps. Unique upright design utilizes a rigid pre-filter to minimize pump footprint while protecting the pump from debris damage. Adjustable swivel pre-filter and included fitting allow convenient plumbing. 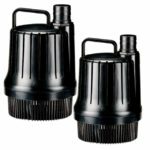 The Pondmaster ProLine Hy-Drive Skimmer Pump is designed to fit most pond skimmer filters while delivering reliable performance. 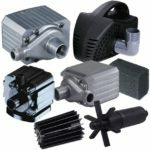 Continuous duty pump moves large volumes of water silently and efficiently through filtration systems or to a waterfall, stream or fountain. High-efficiency vortex impeller and ceramic impeller shaft and bearings provide energy savings while maintaining high output. 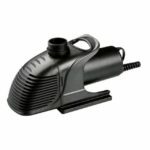 Includes Pump Bag for extra pump protection. Carries a 3 year limited manufacturer’s warranty.